ArcelorMittal is the world’s leading steel and mining company. It operates in 60 countries and employs 245,000 people worldwide. 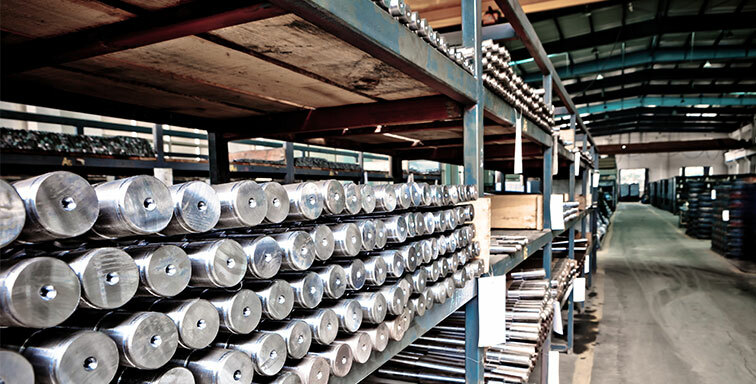 Its Newton, NC plant produces steel products like axles and rolled pipe for companies like Meritor, Bristol Metals and Komatsu, cutting steel ranging from 1/4-inch up to 4 inches thick. The process involves a bevy of potential hazards. In 2011 corporate leadership issued a company-wide directive: seek OHSAS 18001 certification and bring down the number of workplace accidents. Though the Newton carbon steel plant had never had the elevated safety issue numbers of other ArcelorMittal facilities, both Hedrick and Plant Manager Scott Gilfillan understood that greater attention to safety protocols could positively affect both their workers and their bottom line. OHSAS 18001 is an international occupational health and safety management system specification intended to help organizations control occupational health and safety risks. To assist in the certification training, ArcelorMittal sought the help of the NC State University Industry Expansion Solutions (IES). Improvement Specialist Charlie Parrish worked directly with Hedrick and Gilfillan. As a result of OHSAS 18001 implementation, the plant realized $30,000 in direct economic impact. This stemmed from additional business, as well as a reduction in labor hours for project planning. Hedrick sees real value in the process.